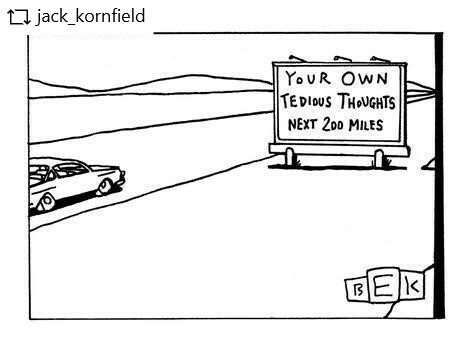 Your own tedious thoughts – Bright, shiny objects! The Marines Didn’t Think Women Belonged in the Infantry. She’s Proving Them Wrong.